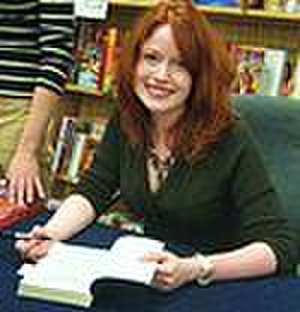 Richelle Mead (born November 12, 1976) is an American fantasy author. 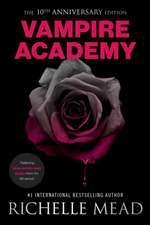 She is known for the Georgina Kincaid series, Vampire Academy, Bloodlines and the Dark Swan series. 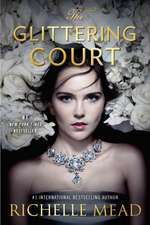 De (autor) Richelle Mead et al. De (autor) Kristin Cast et al. De (autor) Jackie Kessler et al.